The two-time champion, Guy ‘Dr. 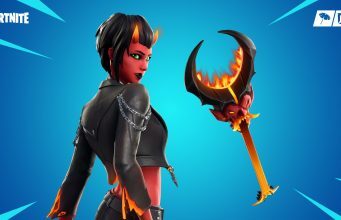 Disrespect’ Beahm, has previously expressed his opinions on the development team at Epic Games, and he continued to slam them on Twitter on April 13. 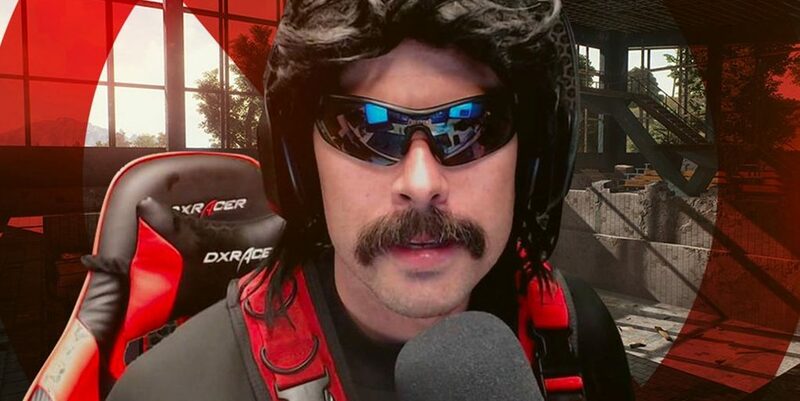 Dr. Disrespect boasts a following of over 3 million on Twitch and close to another million on Twitter. He was able to gain his popularity due to his expertise in shooter video games, especially since he was a game developer on Call of Duty before donning the Dr. Disrespect persona. Why does Dr. Disrespect dislike Epic Games? Dr. Disrespect has never been silent towards game development studios who make poor decisions, and Epic Games has seemingly made a few of them. 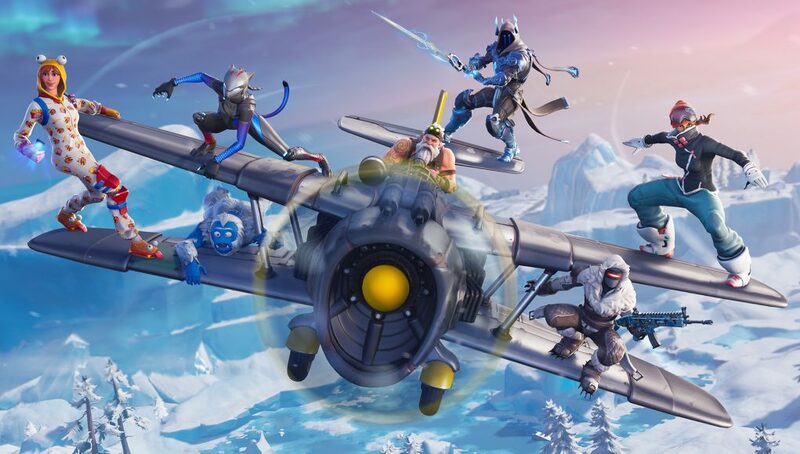 Fortnite Season 7 was often plagued with X-4 Stormwings flooding the skies. The Doc has not enjoyed Fortnite Season 7 or 8 due to the previous additions like the X-4 Stormwing, or the current meta that revolves around Baller vehicles. What did Dr. Disrespect say? Tons of Fortnite and esport fans tuned in on April 13 to watch the official kick off towards the Fortnite World Cup with the Online Opens qualifiers. 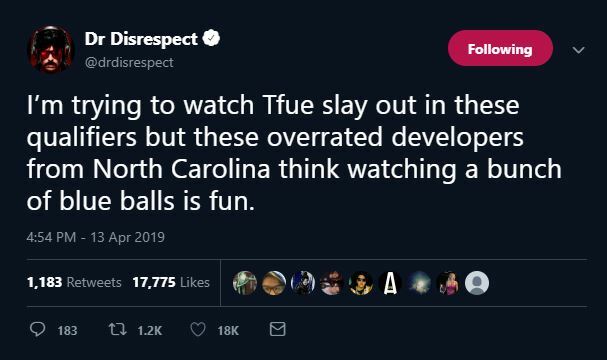 The two-time tweeted out that he was attempting to enjoy some classic Fortnite gameplay by tuning in to watch FaZe Clan’s Turner ‘Tfue’ Tenney, but was upset by the overwhelming use of Ballers. Guy ‘Dr. Disrespect’ Beahm was not impressed with the Fortnite World Cup Online Opens. Epic Games has made several changes to Fortnite before the start of the Fortnite World Cup Online Opens qualifiers. The few days leading up to April 13 was full of announcements including vehicle updates, banning stretched resolution, and confirming that the Fortnite World Cup would be played on Fortnite Battle Royale Season 10. Dr. Disrespect isn’t the first to voice his opinion on Epic Games, and we don’t expect him to be the last.